You and your guests will be dancing on wisps of white clouds with our magical Dry Ice Machine Hire for your coming wedding. No dance floor is complete without some ethereal ambience for the light show to interact with. Amazing effects will encourage the shyest guest to sally forth onto the dance floor to partake in the ritual celebration of your union. Celebrate Entertainment is Sydney’s leading wedding entertainment hire company. We provide top-quality, state of the art, audiovisual equipment for weddings and functions in this city. Put some fun into your wedding party with these special effects. Your first dance is now sorted. We have the best Dry Ice Machine Hire in Sydney available. Wherever you are holding the celebration, inside or outside, the dry ice machine performs spectacularly. Get the magic pumping on the dance floor or onstage at your reception. These affordable devices are easy to use and come with an operator, to get them started for the first dance. Your operator will set the machine up and position it for maximum effect. The dry ice effect is non-toxic and does not irritate respiratory functioning. It does not cause any condensation, as the mist is comprised of solid carbon dioxide. Perfect for bridal arches and creating cloud effects on the dance floor. Dry ice ‘smoke’ is comprised solely of solid carbon dioxide. This being the case, wedding ceremony guests don’t need to worry about dry ice mist condensing or irritating airways. Instead, all wedding ceremony and reception planners need to worry about, is where to position dry ice machines to create the most magical bridal arch and clouded dance floor effects possible. A dry ice machine is not a smoke machine. 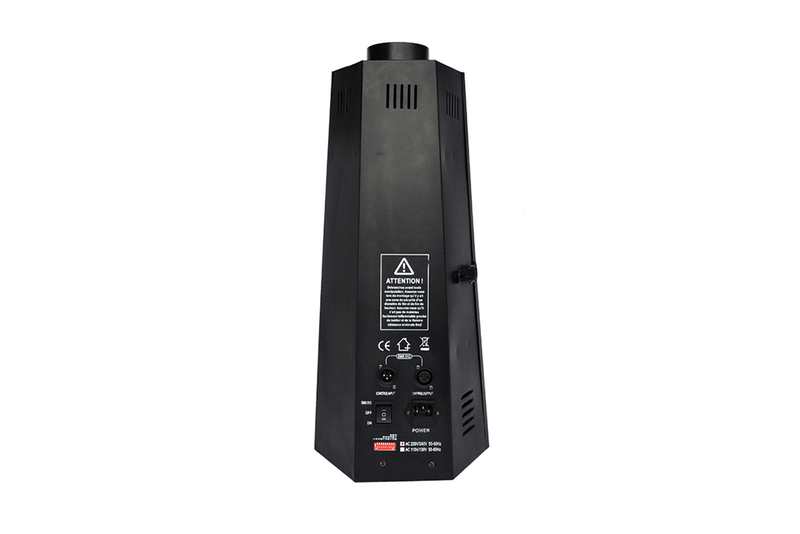 Smoke machines do produce irritants and can set off fire alarms in venues. Dry ice effects last longer and create a more substantial cloud like illusion. In our experience in the entertainment industry, the dry ice machine is by far the better option all round. They are one of our most popular wedding entertainment hire features. The fog cover will, generally, an area around 7m by 7m. You can adjust the effects by the amount of dry ice used and the settings on fast or slow. Free delivery is included in every package. 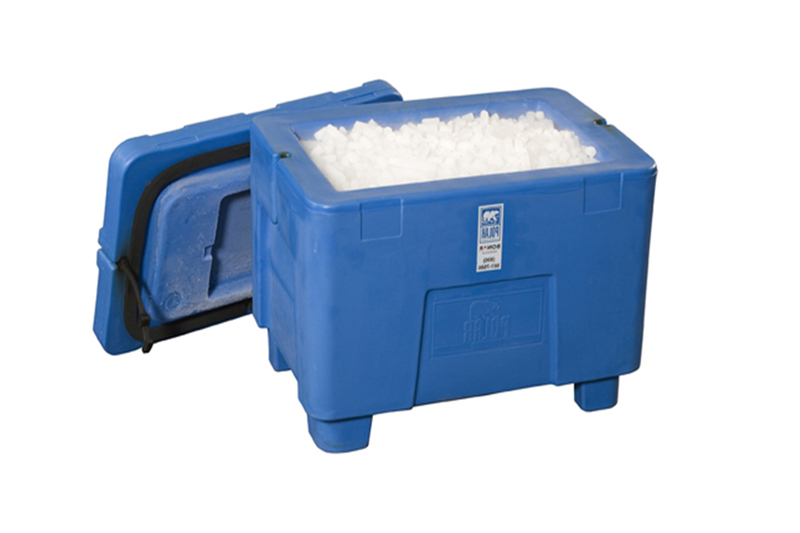 $50.00 – 1 Dry ice 10kg with transport container. Dry Ice Machine Hire Package with Trolley – Includes Dry Ice Machine For First Dance & Operator. 2 x Dry Ice Machine Hire Package – Includes 2 x Dry Ice Machine For First Dance & Operators. For 2okg with transport container please add two to your cart. DRY ICE MACHINE VS SMOKE MACHINES ? 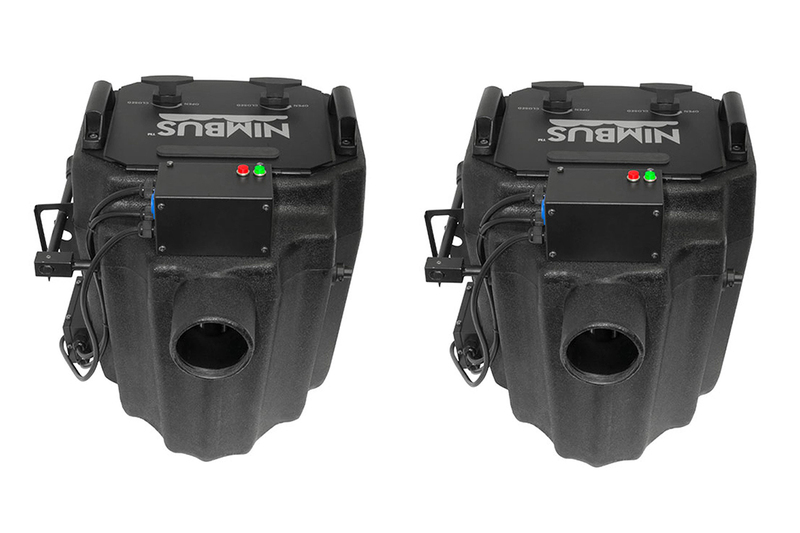 The question that we always come across is what is the main difference between a Dry ice machine and a smoke machine ? 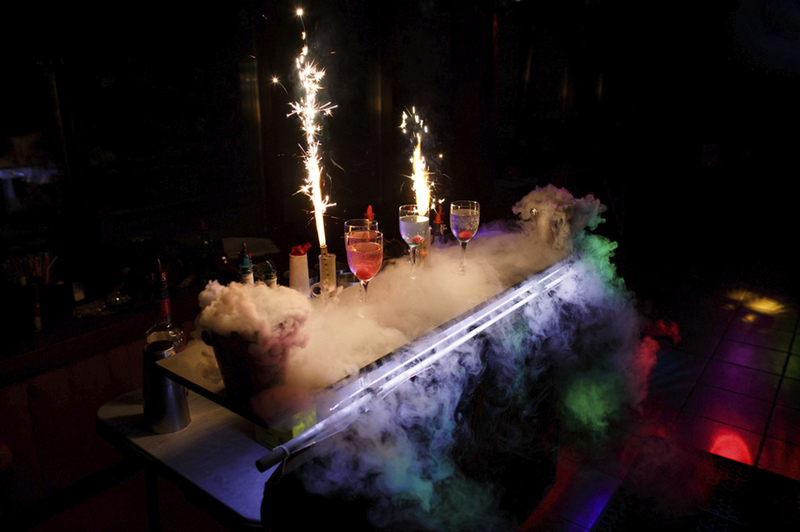 There are a tonne of different options available within the entertainment industry to create atmospheric effects, however there is a significant difference between a dry ice machine and a smoke machine. A smoke machine is generally a cheaper option that only works in certain areas, the amount of smoke that it creates normally will set of smoke alarms and detectors so we advice if you are going to use one of these machines make sure you have the fire brigade on call. A smoke machine will take longer to fill the room and also isn’t that good for you when it comes to breathing it in. Smoke machines are good for small 10-20 second bursts and don’t in our opinion have a wow factor. The Dry ice machine as it states in the title is actually ice mixed with hot water. It creates a very thick cloud like effect that is not harmful in anyway, shape or form. If you want something that will not only last longer on the floor but also wow your guests then the dry ice machine hire is the way to go. 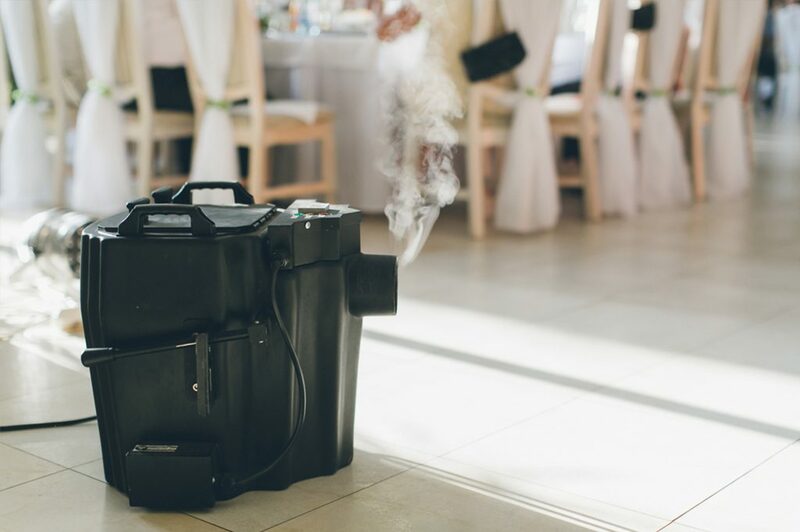 The dry ice machine creates a cold cloud that makes a long lasting effect for any special event, first dance or function. For us there is no comparison, if you want something that will create that “wow” factor then the Dry ice machine is the way to go, we understand that you may need to weigh up the costs of each but if you want that effect that people will remember then the Dry ice machine is the one for you. Check out the youtube clip above for some detailed information on what is a dry ice machine. Dry ice machine hire can turn a ho hum wedding party into something magical. We have packages that include multiple units for larger events and dry ice container packs to ensure that you have plenty of ammunition. Packages include: protective gloves and goggles, water container, heavy duty power cables, and an operator to set up the machine. Get the wow factor at your next celebration with this alchemical wonder on the dance floor or onstage. Contact us now to find out more or to book your dry ice machine hire. 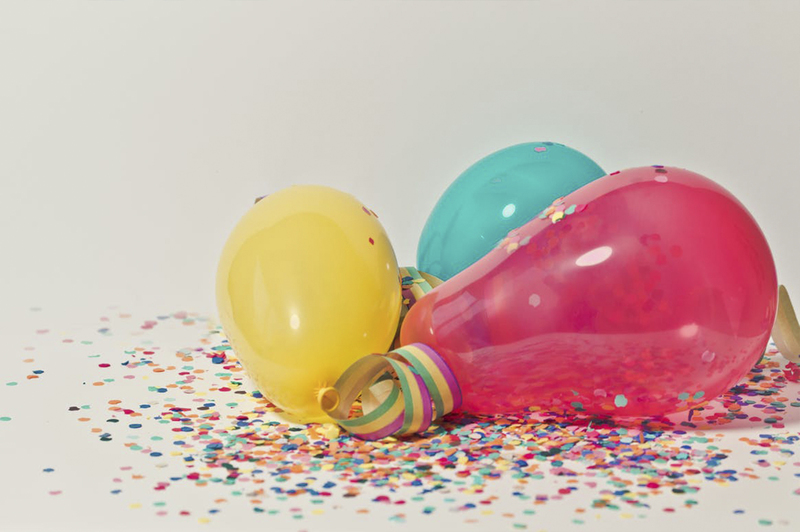 In addition, Celebrate Entertainment has Confetti Canons, C02 Jets, and Firework Sparkular Machines for hire. We can help you boost the bang and put more special effects in your wedding celebration or special event. 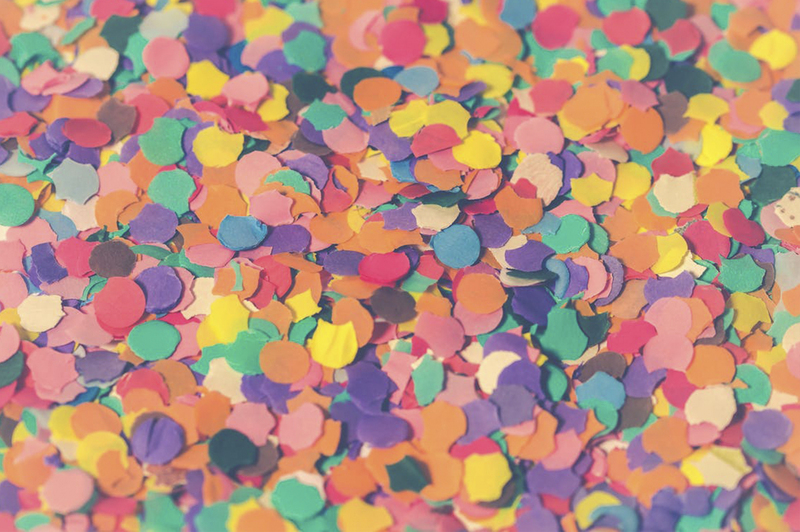 Fire off reams of coloured confetti paper at your next wedding and excite guests with the right kind of canon. Life is too short to play it safe, especially at these marquee events. Design the most dramatic entrance for bride and groom at their wedding party with the Firework Sparkular machine. Thrill to the explosion of light and shooting fog with the C02 canon. Weddings are ritualised theatrical events and directing the drama at the right moment can grab everyone’s attention. We can help you leave boring in the bag and open up a magician’s cornucopia of exciting special effects. 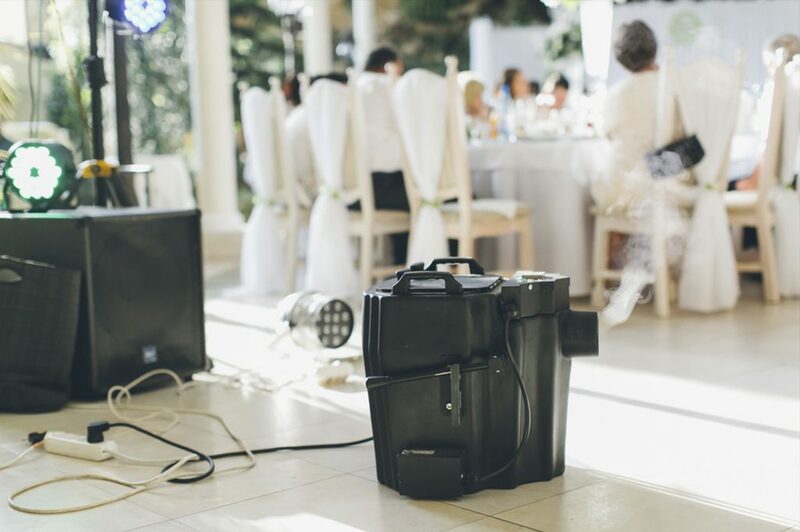 When the bride walks down the aisle, when the bride and groom first take to the dance floor, and many more moments can be made doubly magical with some of our top-quality audiovisual devices and equipment. Dry ice machine hire at competitive rates, with technical support and free delivery in the Sydney metro area. Call now to find out more or to get a free quote on an exciting package. Want to make that entrance grand? We’re dedicated to providing perfect wedding entertainment for you so why not add one of our Firework Sparkular Machines ? 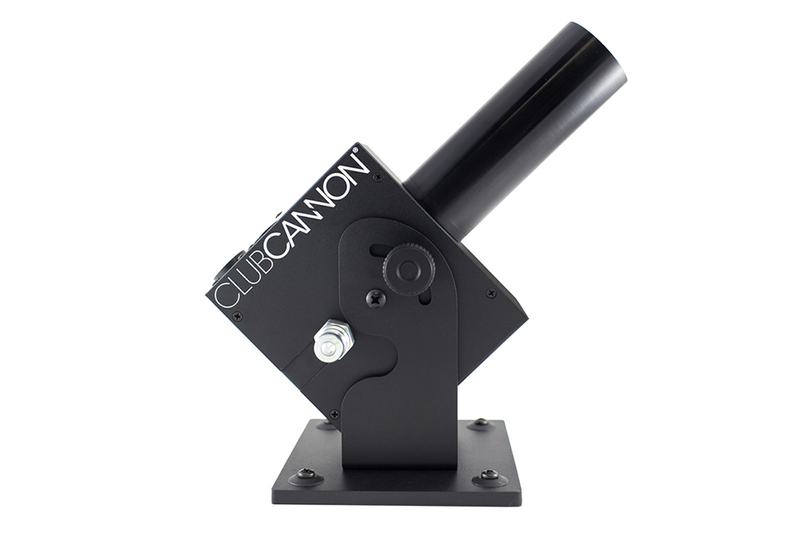 Call the office for one of our staff to send you a brochure on this grand effect machine. Do you offer confetti cannons? Yes we do. 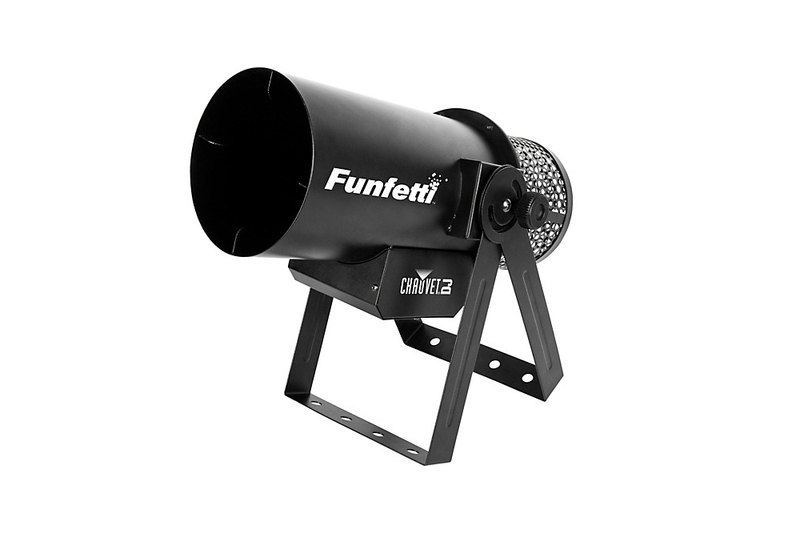 Whether is a wedding, party or corporate event you will love our custom Confetti Cannon machine that will fill your event with a very special effect. With a range of colour confetti papers and shapes we will have the exact look and feel you are after. Is that a C02 service I see? Correct. 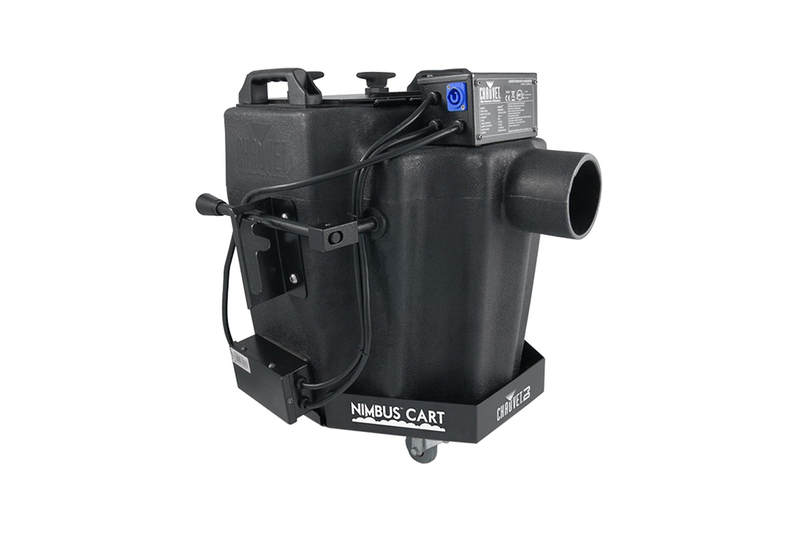 We have a range of C02 Jets and handheld cannons that we offer as a hire service. Whether you want a single head, multi head, led head of just a handheld device we stock it all. 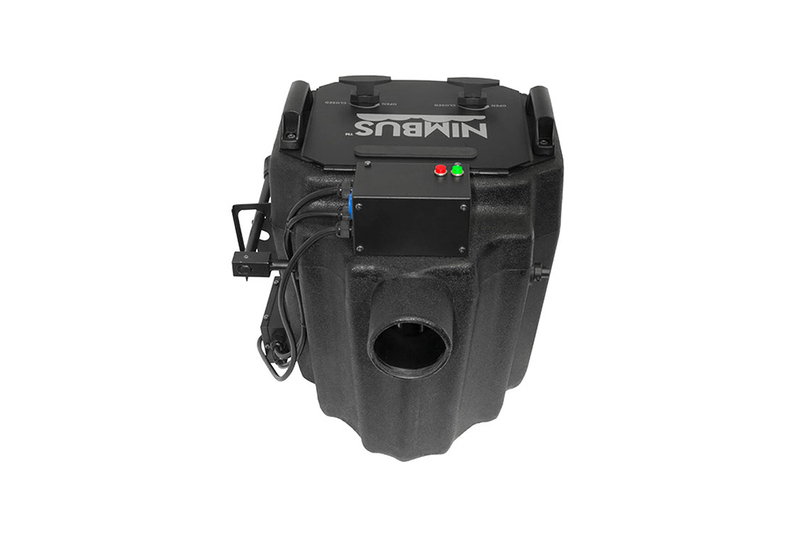 Our all in one C02 hire service includes the special liquid needed to use these spectacular machines.